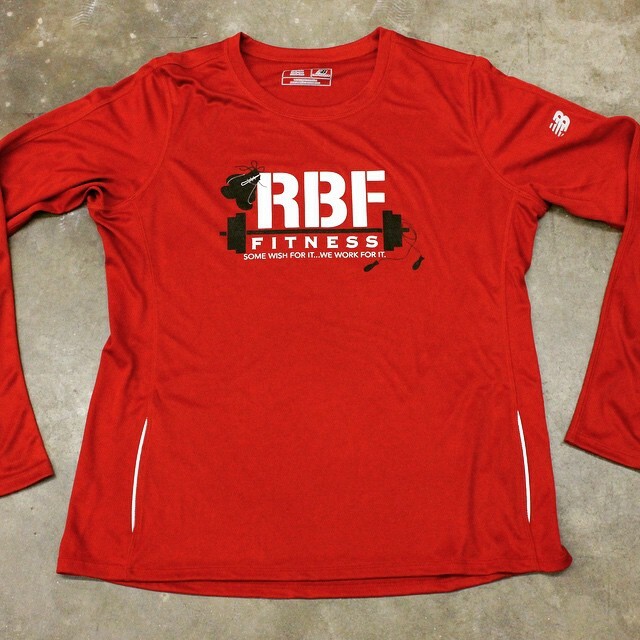 If you’re looking to get a little sweaty, why not do it in custom performance gear? That’s what RBF Fitness said (quite smartly) to themselves. So they ordered some fresh custom printed New Balance performance shirts. Chicken Dance Custom Silicone Wristband Say What!?? I was having troubling sleeping on this very early Wednesday morning, so I did what any sane and rational human being would do. I sifted through a box of custom silicone wristbands looking for a cool one to blog about. And boy were my efforts rewarded by this chicken dancing son of a b*tch! The swagger! The panache! The cockiness (no pun intended but intended)!